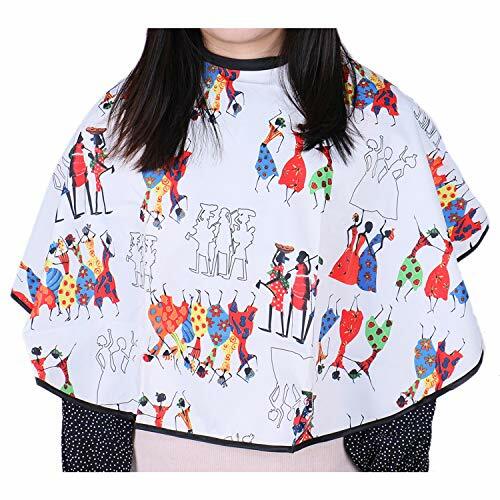 Crafted of a high-quality, washable poly/satin Lightweight, cool and comfortable 36" Wide x 24" height (93cm x 60cm) Hook&Loop closure NOTE: This cape had better not be used for hair cutting and hair coloring. Constructed of durable nylon, this high quality cape is lightweight and comfortable for daily use. All dimensions are approximations. 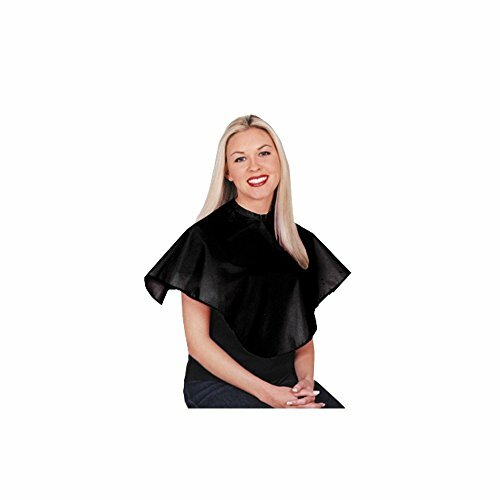 Water-repellent makeup artist cape.Size: 34.6 inch * 26.7 inch.Anti-static and Lightweight.Durable, Breathable, Machine washable, Quick-drying.Perfect for apply makeup or comb your hair to protect your clothing.Great for Makeup clients or personal use.A must have item for professional makeup artist. 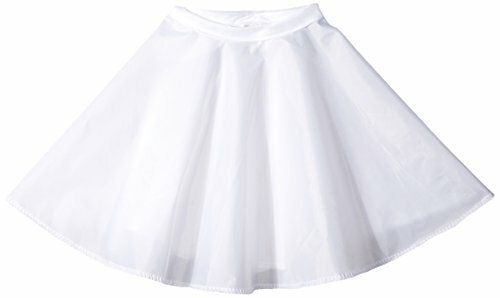 Scalpmaster nylon make-up cape 28" x 28", velcro white. 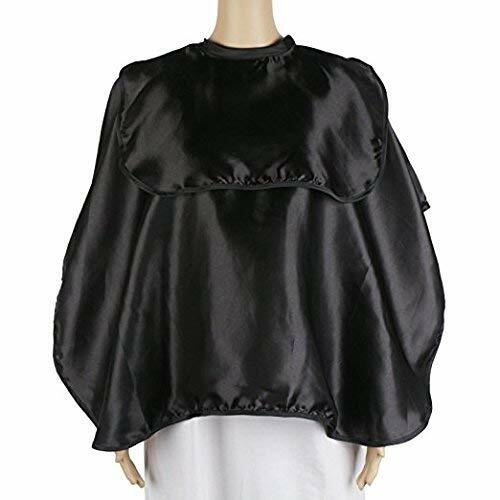 Nylon make-up cape with velcro neck closure. 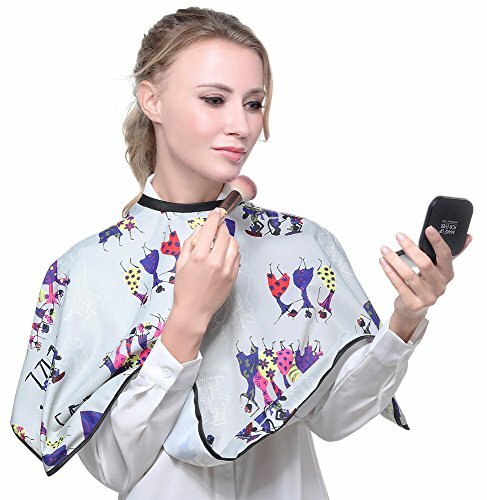 Brand name: SMARTHAIR.Model name:D012081C-G.Weight:Approx 0.2kgFeatures:100%Waterproof and anti-stick hairApplication: Hair and beauty salonPackage:Cape x 1. 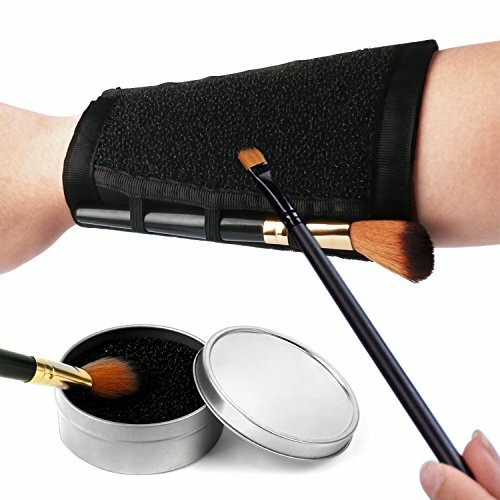 Size: 1414.4" x 8.7" x 9.8"